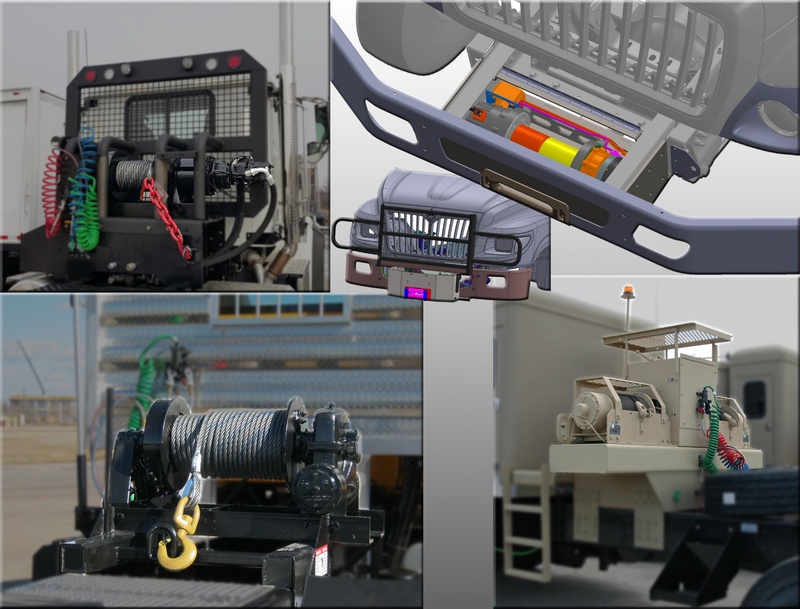 Winches - Kaffenbarger Truck Equipment Co.
Kaffenbarger offers winches from top manufacturers. We can supply winches ranging from small ATV electric winches all the way through large hydraulic winches. We can design different configurations based on your needs. Contact Nathan or Rich in sales @ 1-800-869-5832 or if in Ohio contact your local sales representative.